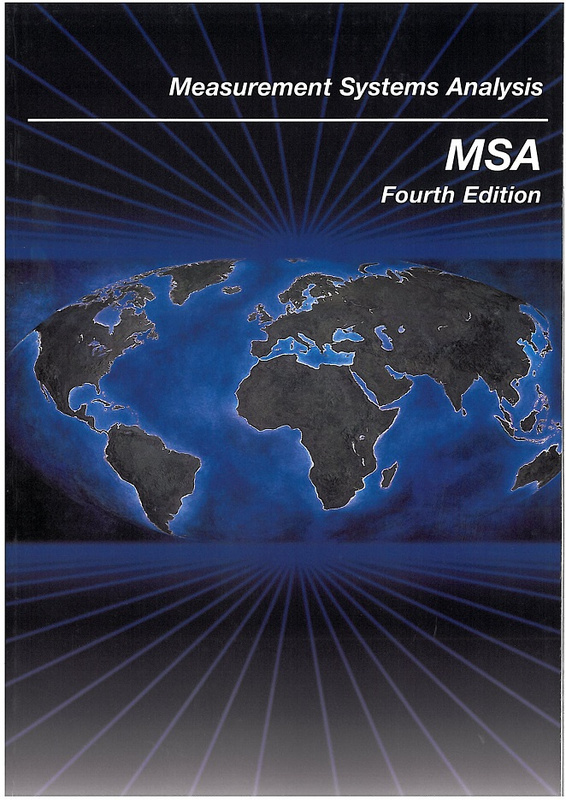 This standard Measurement System Analysis - MSA - manual can be used by a supplier to develop data responding to the requirements of any of the three supplier assessment systems. Tables include gauge R&R, ANOVA calculation, and control chart constants among others. Some of the figures included are process control charts, gauge accuracy, performance curves and histograms.